Palmyra is definitely a historical site. But it's not an Islamic one, and apparently, that was the problem. So it's being ruthlessly disassembled. The Arch of Triumph was "pulverised" by the militants who control the city, a Palmyra activist told AFP news agency. It is thought to have been built about 2,000 years ago. 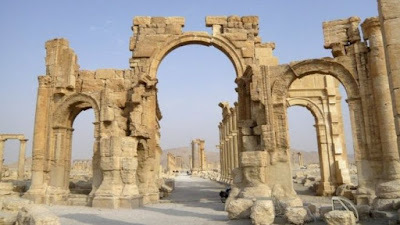 IS fighters have already destroyed two ancient temples at the site, described by Unesco as one of the most important cultural centres of the ancient world. By the way, this happened weeks ago. 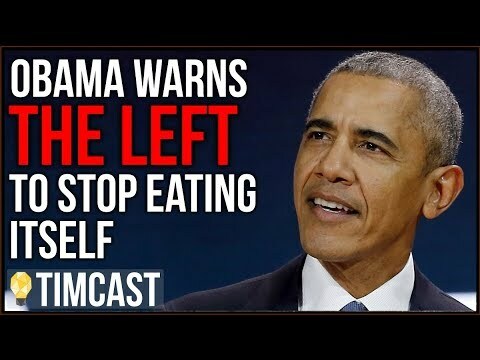 But it doesn't look good on Obama, especially when he's trying to shut down the detention center at Guantanamo. So while you can hear it on the BBC, not so much on the American mainstream media.